This unique Silk Treatment Complex is infused with natural Keratin and Silk Amino Acids todeep penetrate the hair, smoothing the cuticle, leaving your hair soft, healthy and shiny. Styling Range Moisturizers : Treating, detangling, bringing shine, softness and protection from natural aggressions. This advanced superfood formula gently cleanses and stimulates the scalp, leaving it feeling bothrefreshed and soothed. 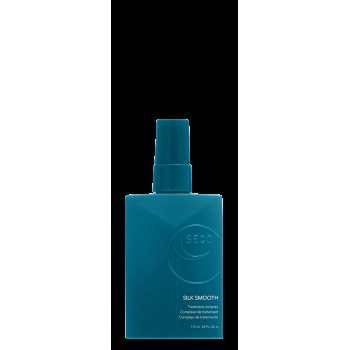 Infused with amla, horsetail and wheatgrass extracts to strengthen anddensify the hair fibres. An invigorating aromatic blend of rosemary, bergamot and peppermintcertified organic essential oils, leave hair and scalp feeling fully revitalized.Perfect for all hair types. Revitalizing range : Detoxifies, refreshes and stimulates, while being gentle on the hair and scalp. Perfectly partnered to the shampoo, this conditioner is designed to further resfresh the scalpusing the nourrishing combinations of amla, horsetail, wheatgrass, alongside the stimulatingorganic essential oils of rosemary, bergamot and peppermint..
Matte clay hold infused with Bamboo to provide strength and texture creating a matte definedlook. Styling range : Tnon-greasy texture for a seamless hold. 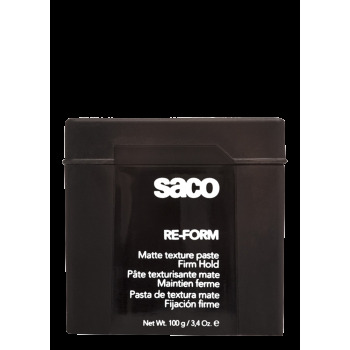 Matte paste providing texture and strong hold for short to mid­length hair. Ideal for twistingand shaping strong, sculpted and choppy looks. Leave-in is the latest Treatment innovation for the perfect blow-dry. 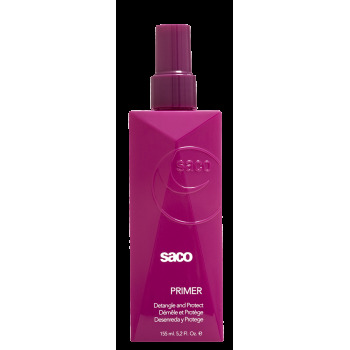 It Protects, Repairs and strenghtens dry and damaged hair, leaving the hair super-smooth with improved shine and reduce blow-dry time. Suitable for very dry and damaged hair. Gamme Styling Hydratants : Treating, detangling, providing shine, softness and protection from natural aggressions. This leave­in Treatment is the perfect Detangling It is an exceptional product containingHydrolysed Silk Protein, Comfrey Extract and Bamboo Extract, which strengthen and repair,giving protection and adding shine. 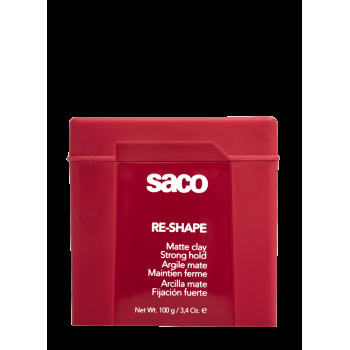 This rich and luxurious deep conditioning treatment is for very dry and damaged hair that needsintense repair. A blend of advanced Superfood Proteins transform extremely damaged hair intoweightless and sleek strands for a healthy, shiny, voluminous hair. This unique Superfood formula, richly infused with Certified Organic Coconut oil from Samoaand Babassu oils, delivers instant moisture to dry, course or brittle hair. 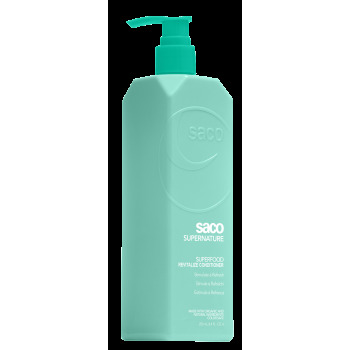 Gentle cleansing fordaily use, it strengthens and reconstructs, leaving hair softer, stronger and revitalized. This unique, rich and luxurious Superfood Protein Complex is formulated from naturally derivedingredients, providing intense Hydration. Infused with Shea butter, Certified Organic SamoaCoconut and Babassu oils, this treatment hydrates and restores elasticity to the hair structure toimprove texture, shine and manageability. This unique Superfood formula, richly infused with Certified Organic Coconut oil from Samoaand Babassu oil used with the shampoo delivers moisture to dry, course or brittle hair leavinghair softer and stronger. An advanced Superfood technology complex, perfect for fine and thin hair. This Superfoodformula deeply cleanses both hair and scalp to promote hair growth and leave hair feeling thickerand stronger. Enriched with Amla, Biotin and Saw Palmetto extract. Densify hair, clearingfollicles and leaving both hair and scalp feeling refreshed. An advanced Superfood technology complex, perfect for fine and thin hair. This Superfoodconditioner lightly nourrishes both hair and scalp to promote growth, leaving hair feeling thickerand stronger. Enriched with Amla, Biotin and Saw Palmetto extract, it densifies hair, leaving hairfeeling thicker and stronger. This Color shampoo is a unique blend of Superfood ingredients: Quinoa seed extract, Sunflowerseed oil and Amla fruit extract will help to protect your hair from color fade, preserving bothcolor depth and vibrancy, leaving hair soft, smooth and with a healthy shine. 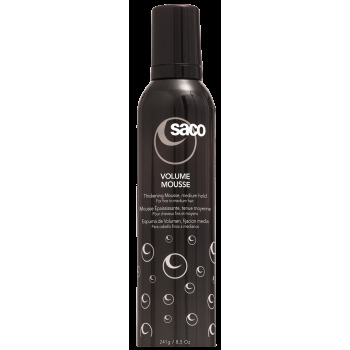 Volume Booster creates Voluminous, thicker hair instantly. Non sticky, with long lasting volumeand an oil free shine. Volume Booster is ideal for fine and medium hair. 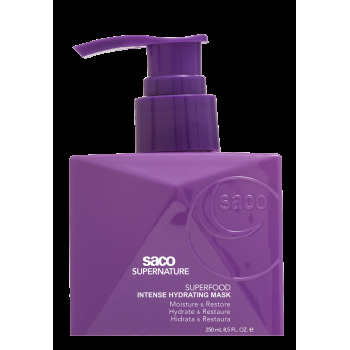 Supernature is a new generation of nourishing hair care. Rich in quality nutrients, it contains such ingredients as biotin, pea protein, amla, wheatgrass and quinoa. 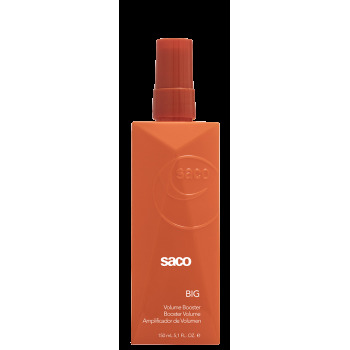 This range nourishes and enriches both the hair and the scalp. 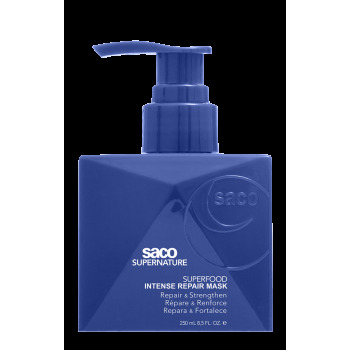 Supernature is the combination of organic products, vitamins, minerals and organic certified essential oils. The results are convincing. This product offers you a new range of products on animals and eco-friendly products. 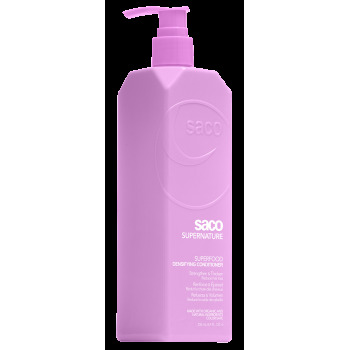 beauty day, with @saco_haircare, @saco_tiquetonne. Intense repair mask. Renforce et répare les cheveux très secs. Thanks to Saco for saving my hair! Saco's goal and mission is to inspire and innovate in the hairdressing industry.